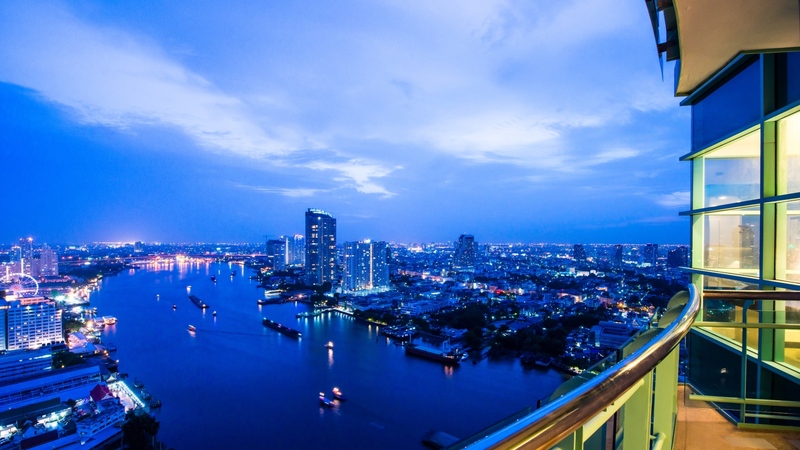 Bangkok: January, 2016 Chatrium Hotel Riverside Bangkok was announced as a Booking.com Guest Review Award Winner with a score of 9 out of 10 for the year of 2015; with 100% verified reviews from real guests, real stays and real opinions. Booking.com is the world’s leader in booking accommodations online, which attracts visitors from both the leisure and business sectors worldwide who reserve over 950,000 room nights each day. 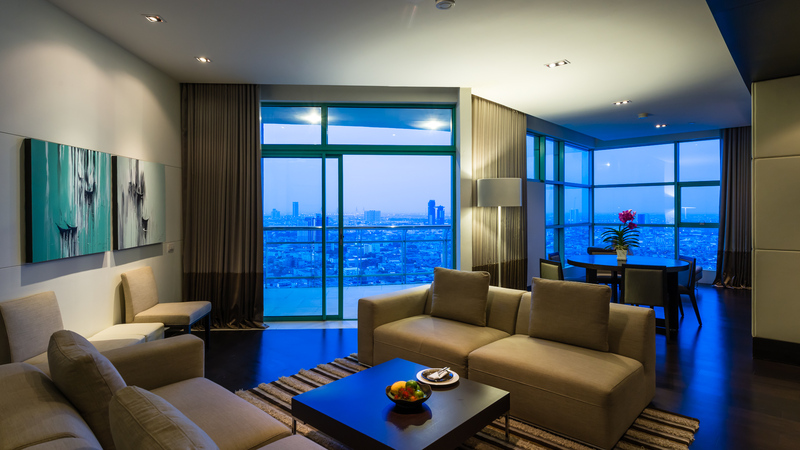 To receive this award, the accommodation must have an average review score of eight or higher based on at least 10 guest reviews by 31 December, 2015. 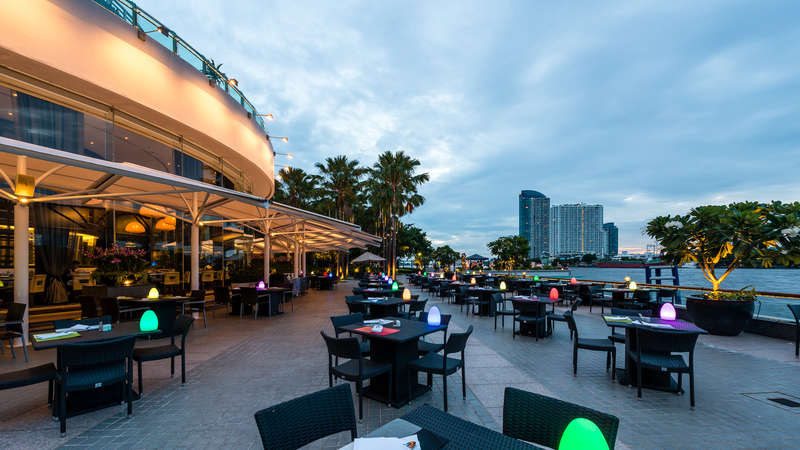 Chatrium Hotel Riverside Bangkok was awarded with score of 9 out of 10 based on 2,317 reviews. The guests highly rated Chatrium for the comfort provided by hotel with an average of 9.2, staff were rated with an average of 9.2 and facilities with an average of 9. The award showed the overall guest review scores for the year, as displayed on Booking.com at 3:00am EST on 31st December, 2015. “Superb Riverside Hotel” – Staff were amazing with us and our baby. Breakfast is also very good. Swimming pool view is superb. We were upgraded to a 1 bedroom apartment and baby cot was a proper wooden cot, not a travel cot. Just great service. “Comfortable stay with great amenities” – Very helpful staff, great facilities to enjoy, nice rooms. Water shuttle to the pier is very convenient for exploring central Bangkok. “Just fantastic!!! !” – Great location, very friendly and helpful staff, great breakfast, very clean. We will come back in March. 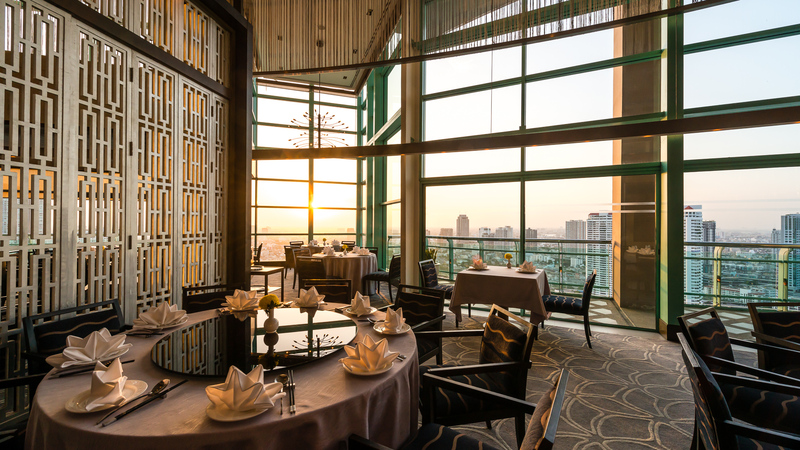 “As a result of hard work this year, our guests rated us highly and recognized Chatrium Hotel Riverside Bangkok as a provider of amazing guest experiences. We are greatly honored and pleased to receive the Booking.com Guest Review Award from Booking.com. Thank you to all the guests who gave us their positive rating. We look forward to welcoming you back soon at Chatrium Hotel Riverside Bangkok”, said Mr. Chatchawan Napawan, Resident Manager of Chatrium Hotel Riverside Bangkok.